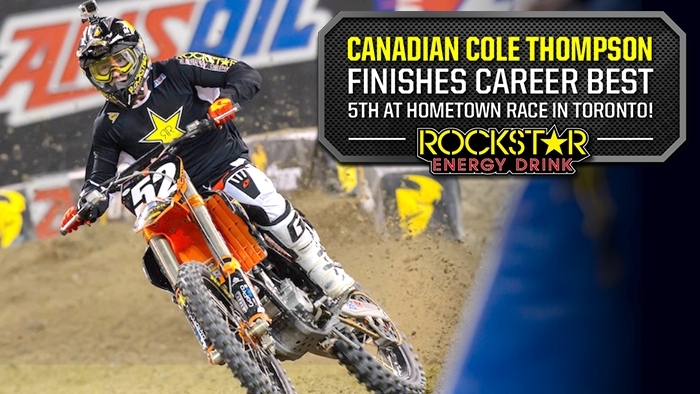 Cole Thompson: Felt much better this weekend, it was awesome having the hometown support on my side. I finished the night in 5th. I know the next step is getting on the box and I'm really wanting to make the push to finish out the series strong. Looking forward to St. Louis next weekend!"